This forum contains 258 topics and 792 replies, and was last updated by Anonymous 3 years, 1 month ago. 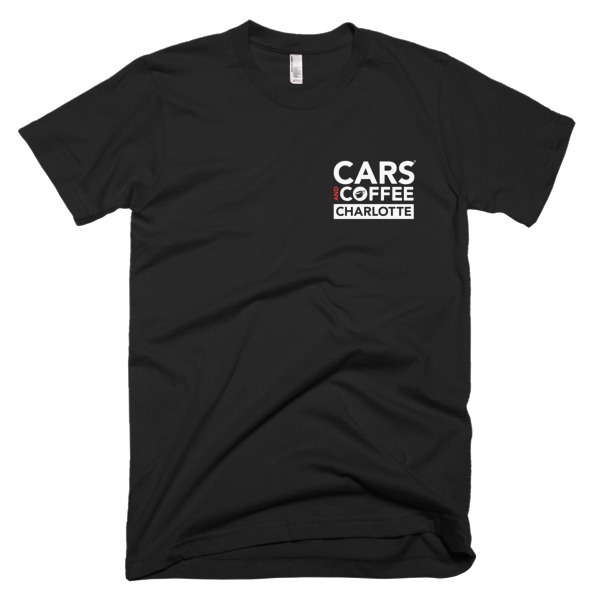 Classifieds section for private individuals to sell/buy/trade anything automotive related. CarsandCoffee.info is not responsible for items bought or sold here. What are your plans to start curating better? Feb 2015 C& C Only 100 openings! Dallas Cars and Coffee still going? Toys for Tots – Are we doing it this Saturday ? Texas 1/2 Mile, Side By Side, Private Runway Shootout – July 12-13th, 2014!! New Paint shop in town! 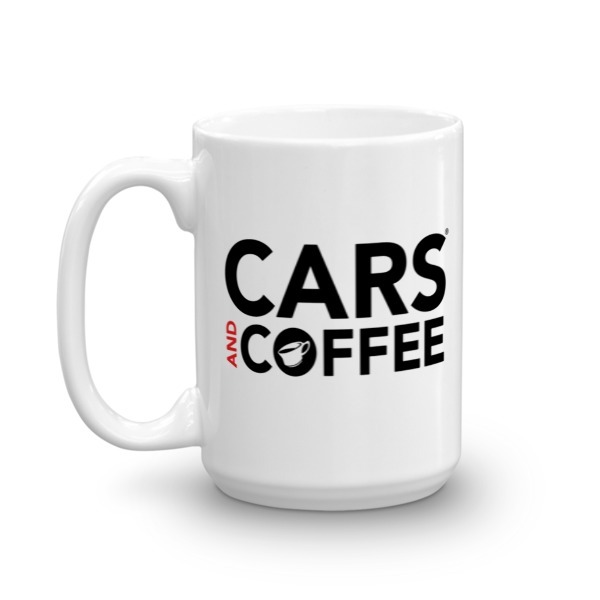 The forum ‘Cars and Coffee Dallas’ is closed to new topics and replies.